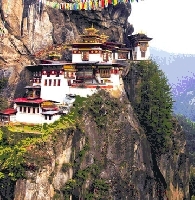 Blissfully beautiful palatial gem of Bhutan. 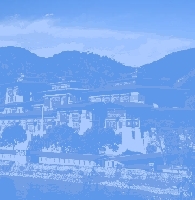 Punakha, the old capital of Bhutan (from 1637 to 1907), has always been associated with, and has staged the most significant events in the country’s timeline. The 17th century fortress, Punakha Dzong is the second old and second large dzong of Bhutan, and has a majestic splendor of its own that dominates the valley.